What Time Do The Oscars Start? How To Watch With NPR Sunday Sunday is Academy Awards night again. Here's how to find the ceremony, where to find our coverage and how to brush up before your friends start asking who should win. Rachel Weisz and Olivia Colman star in The Favourite, one of the films up for best picture at this year's Academy Awards. Sometimes, the awards ceremony seem hugely separate from the movies people actually went out to see, and even the ones people you know may have enjoyed. But this year, there are a lot of popular — even beloved — movies up for awards. Black Panther! Bohemian Rhapsody! The Favourite! Among other things, when will those films be mentioned together again? Probably never. It's entirely possible that the ceremony will be a disaster, a hostless calamity that will make everyone wish — well, maybe not for Kevin Hart, but at least for Kevin Kline. Kevin Bacon. Kevin Durant? Anyway. Such a meltdown would certainly be more thrilling than several staid montages and a dozen mentions of entertainment lawyers, which is the usual pattern. Great things could happen this year. Spike Lee could win, and he's never won a nonhonorary Oscar! Glenn Close has a good shot, and she's on her seventh nomination without a win! The best picture speech could actually end with someone saying "Wakanda forever!" So go ahead and grab your pink champagne and your most cuttingly clever pals and consider a stint on the sofa to watch the Academy Awards on Sunday night. This year, starting at 6:30 p.m. Eastern time (3:30 Pacific, you lucky early-to-bed ducks), there will be a red-carpet show streamed only on Twitter. Apparently they have decided to cut out the middle man between your viewing of a bad (or great) dress and your tweeting of your opinion out into the world. The show begins at 8 p.m. EST on ABC. You can watch it on cable, or hook yourself up with a simple digital antenna. We'll update a list of winners on NPR.org. Is the Oscars telecast streaming? Well, sort of. It's not streaming in the way you might be envisioning, where it's just available for the taking, live and for free. In some markets, you'll be able to stream it live from ABC if you sign in with your cable or satellite provider — more on that here. You also may be able to get it through a streaming service that offers live TV or a live TV subscription, such as Hulu with Live TV (which is different from regular Hulu). Again, that can be dependent on the market. So before you subscribe to anything, double check that you'll get what you want out of it. 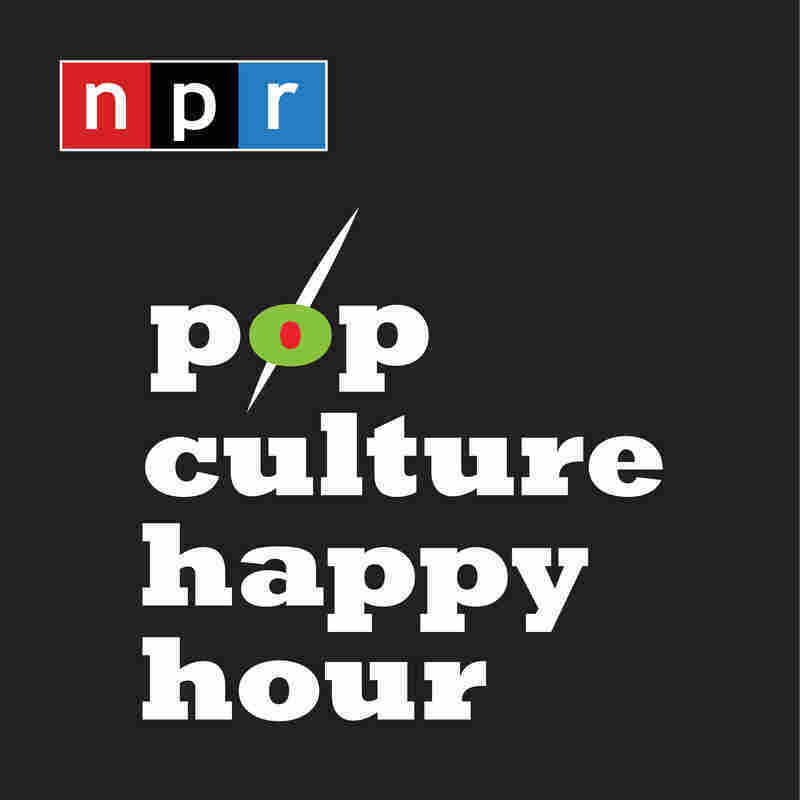 Until then, go ahead and catch up with Pop Culture Happy Hour's extensive Oscars coverage. NPR One was kind enough to round up a lot of our stuff in a special collection, or peruse our page to find all our previous coverage. Today, we released our annual Oscars preview show, which includes all of our will-win, should-win and gotta-win predictions. And, of course, come back Monday morning for our giddy, bleary-eyed late-night podcast wrap-up of the whole ceremony.